Irrigation and Water Management: the artificial exploitation and distribution of water at project level aiming at application of water at field level to agricultural crops in dry areas or in periods of scarce rainfall to assure or improve crop production. 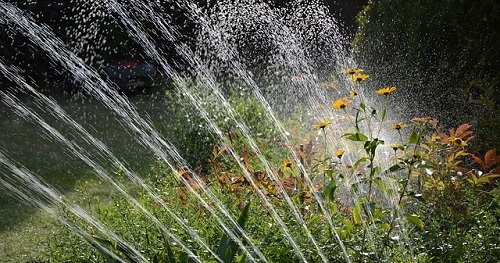 Irrigation water management encourages the application of water in an amount that meets the need of the growing plant in a manner that avoids extended soil saturation and runoff. By increasing application precision and reducing unneeded applications, water can be conserved and energy can be saved. There are currently no items matching "Irrigation and Water Management".